Birds have long been a favorite for painting or drawing. 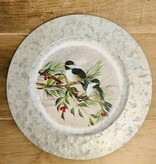 Our resident artist, Kim will be teaching you how to paint these snowy birds in our Thursday evening class. 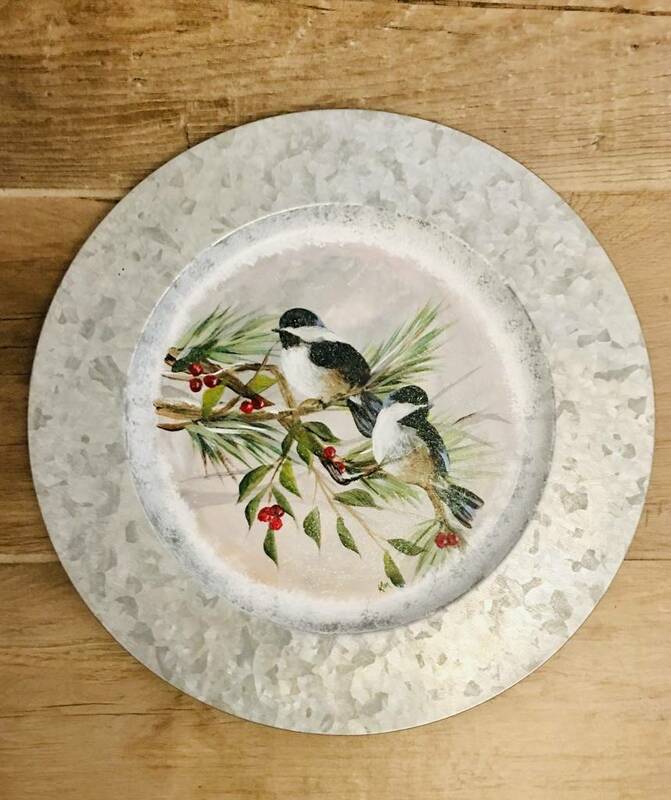 Painted on a tin plate, they will be the perfect accent piece for your mantle or table. No previous talent required. Come ready to learn and leave with a masterpiece!